The exciting new Hyundai i30 N is a petrolhead’s dream. 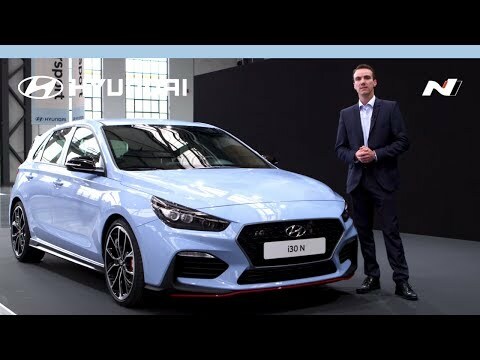 As the first in a new lineup of high-performance models from the manufacturer, the i30 N has been developed to thrill, with the model honed to perfection on the track at Nürburgring. Offering playful performance and stunning aesthetics, this exceptional model looks certain to prove irresistible to those with a penchant for power and poise. The sleek and timeless appeal of the regular Hyundai i30 represents the foundations upon which the i30 N was birthed. Added sporty flourishes ensure that the model really stands out; from the distinctive grille and sculpted bumper to the advanced LED lighting, the stylish rear spoiler to the N exclusive wheels, this is a performance vehicle through and through. The cabin is no less impressive, with comfort, control, and quality finishes assured. Black cloth or suede and leather fabric upholstery ensure the ultimate comfort, a stylish and sporty instrument cluster provides vital performance information, and a floating touchscreen offers your complete infotainment requirements. Two engine options are available in the new Hyundai i30 N, both of which have undergone refinement to the Nth degree in order to return the best performance possible. Both the 2.0 T-GDi (250PS) and the 2.0 T-GDi (275PS) petrol options deliver maximum torque of 353Nm and, with the model offering five drive modes - Eco, Normal, Sport, N, and N Custom - to alter such measures as throttle response, suspension stiffness, and stability control, you can be certain of a drive that reacts to your own preferences effortlessly. The style, the drive, and the technology are all enough to set pulses racing, but what of the safety measures? The all-new Hyundai i30 N benefits from the manufacturer’s cutting-edge SmartSense range of Advanced Driving Assistance Systems.  From Autonomous Emergency Braking to Forward Collision Warning, there is a selection of active and passive safety measure to provide complete peace of mind. 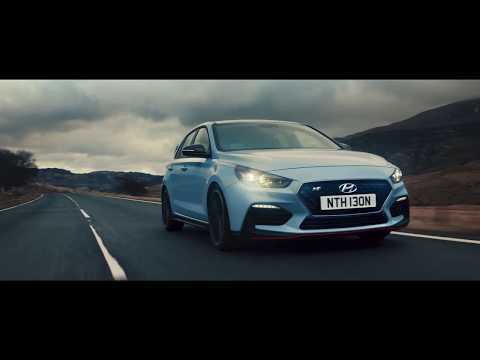 To discover more about the exciting new Hyundai i30 N and to take a test drive, contact the team at Turners Hyundai in Bury St Edmunds and Ipswich today.